NO HARVEY FLOODING! 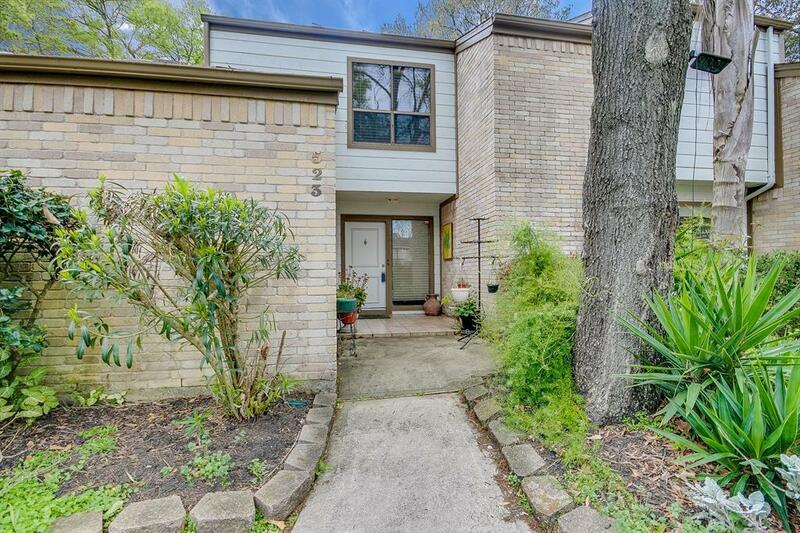 This lovely home is located in the desirable waterfront community of Taylorcrest. 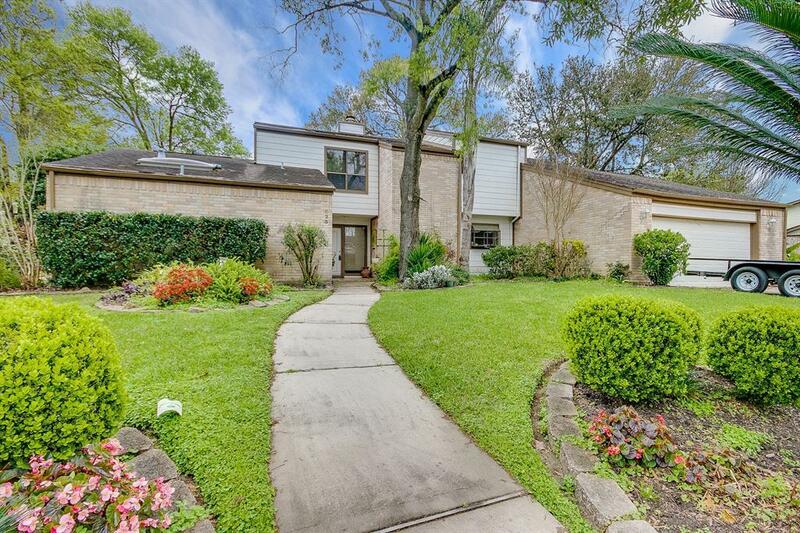 This wonderful, quaint community offers a private boat launch and is just a short distance away from several amenities that El Lago has to offer. 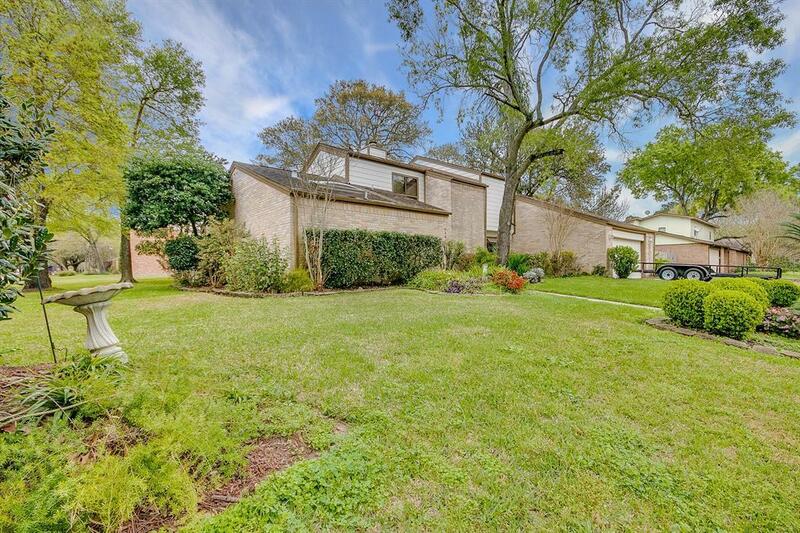 The home is walking distance from Ed White Elementary. 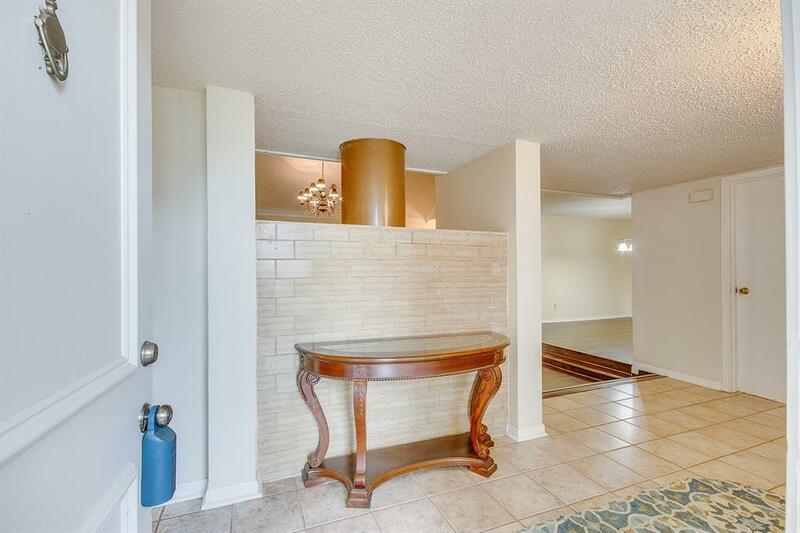 A few highlights this home showcases are the oversized lot, large covered back patio, spacious & open living area with fireplace + generously sized Master & Secondary bedrooms. Call today to schedule your private showing.